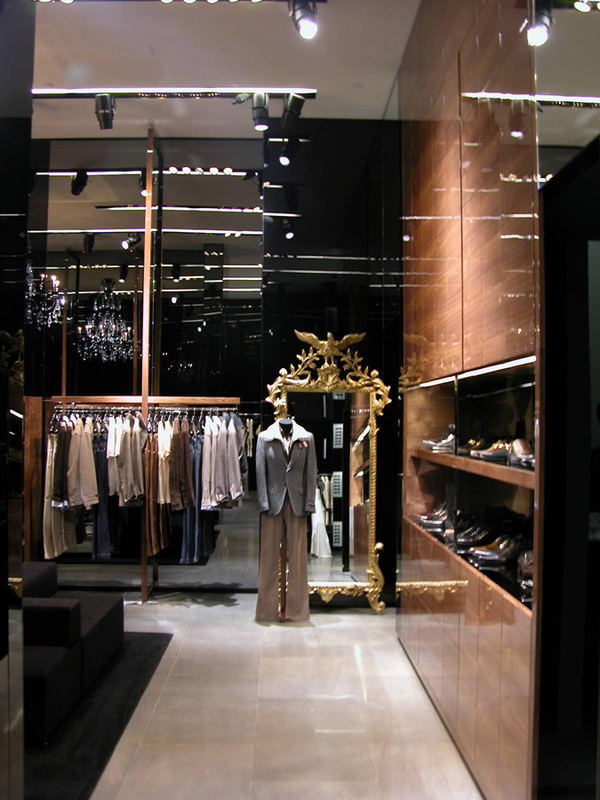 A tight collaboration with Contract companies has made it possible to take on very detailed and specific projects in the Retail field. 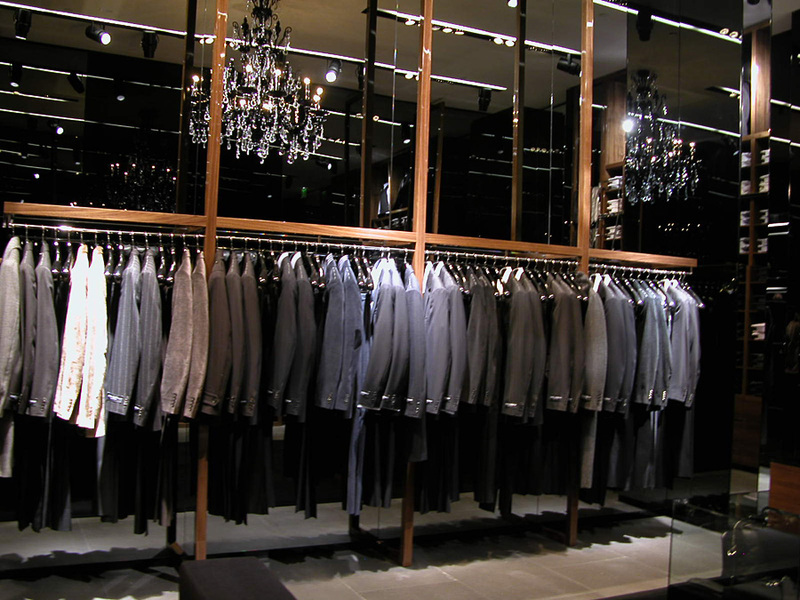 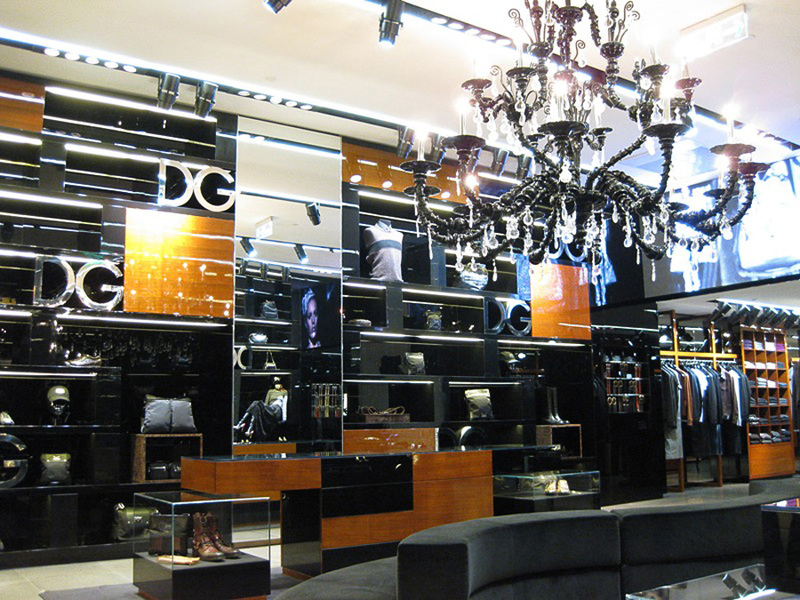 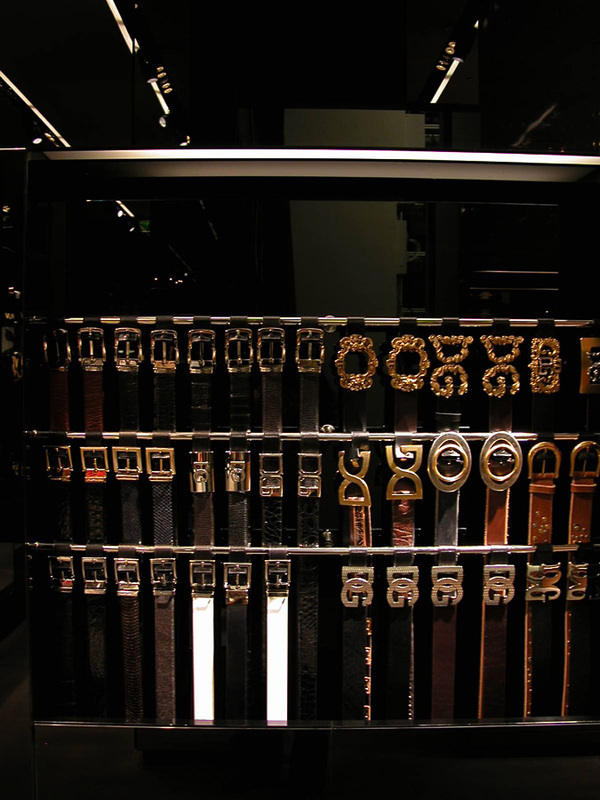 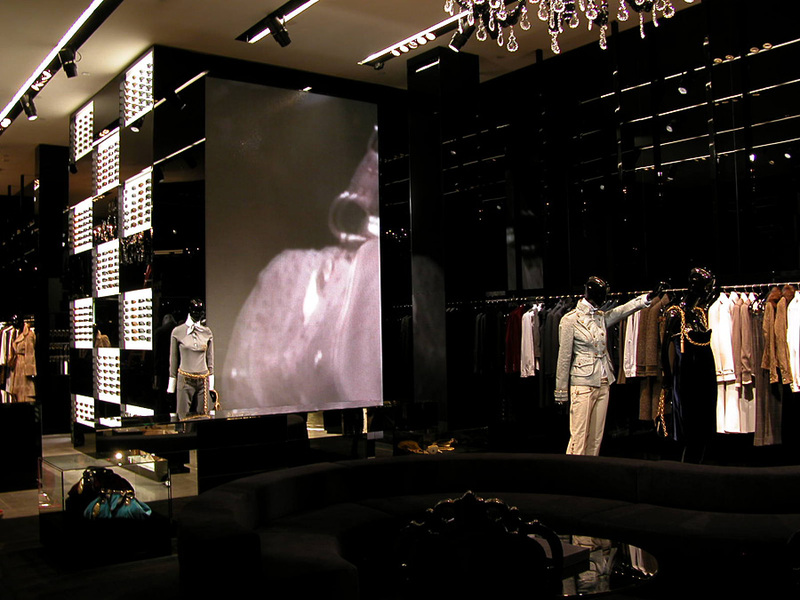 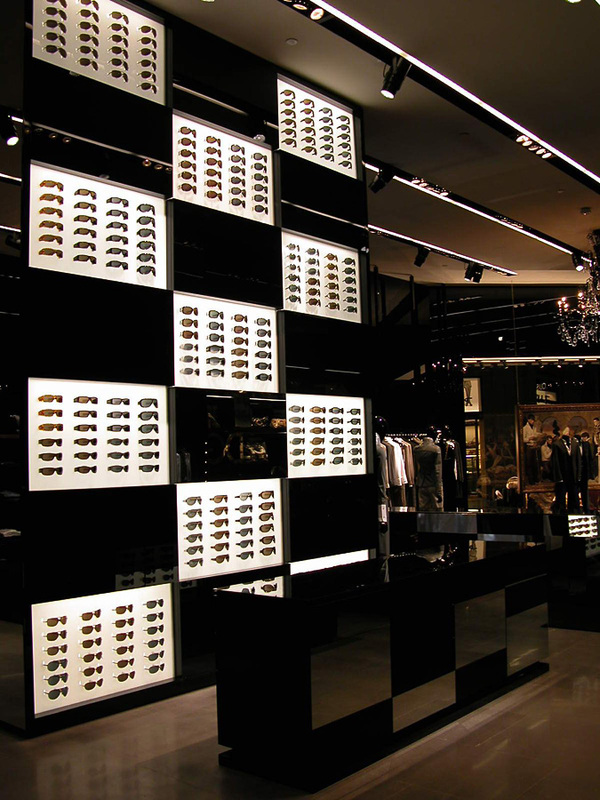 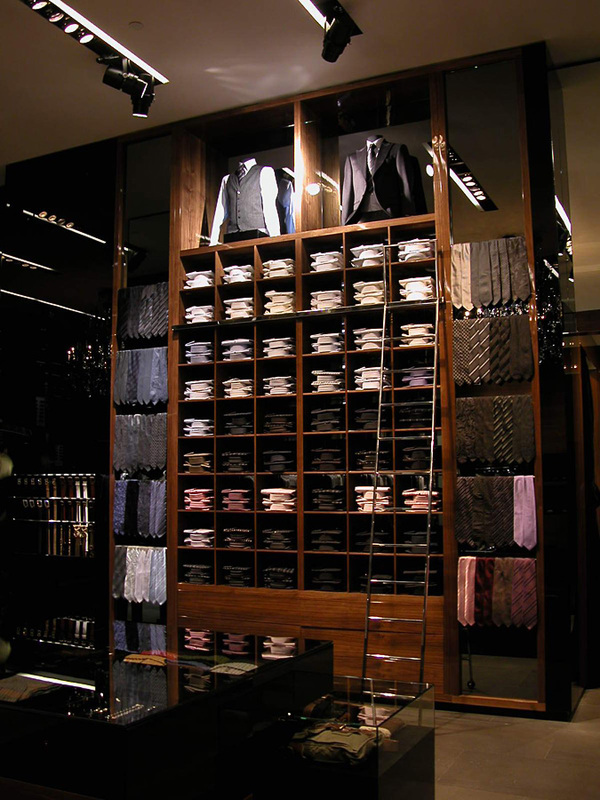 The Dolce&Gabbana boutiques, distinguished by the use of strongly contrasting materials, are characterised by full height black glass and mirror walls, reflecting rich finishes such as polished stainless steel and polished wood. 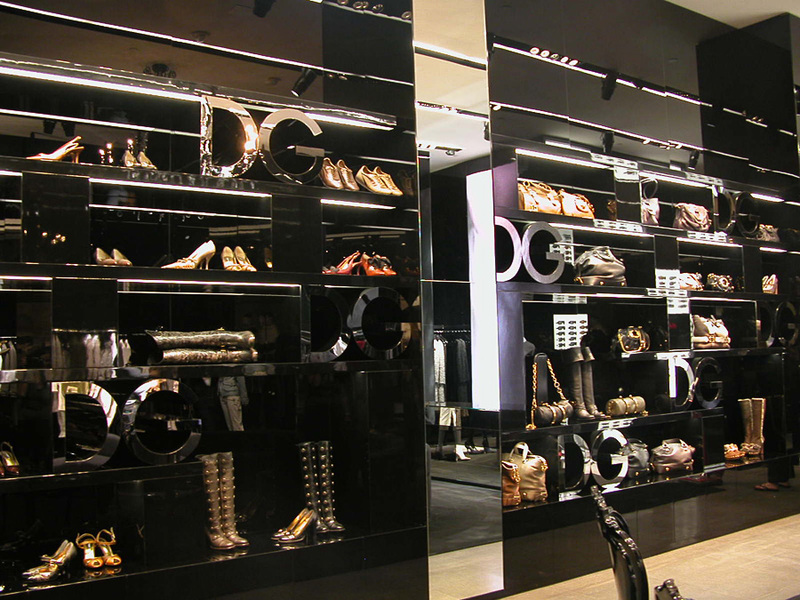 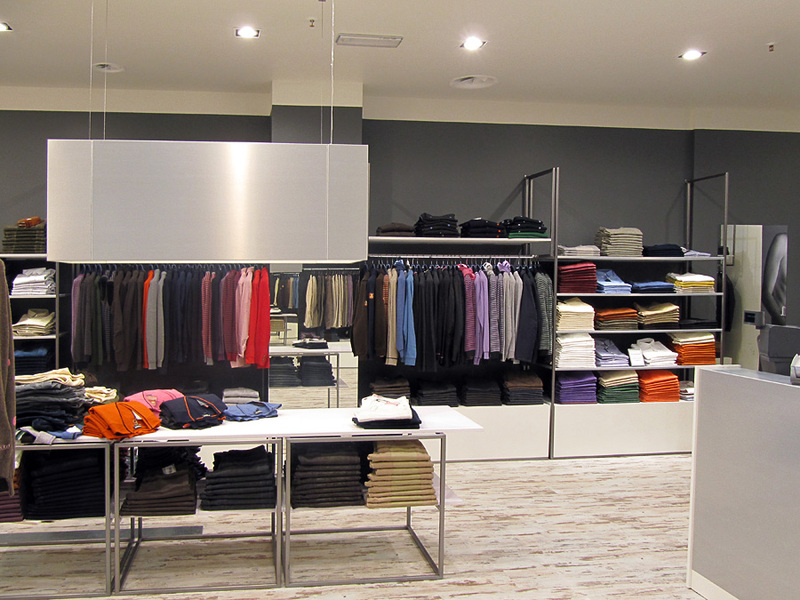 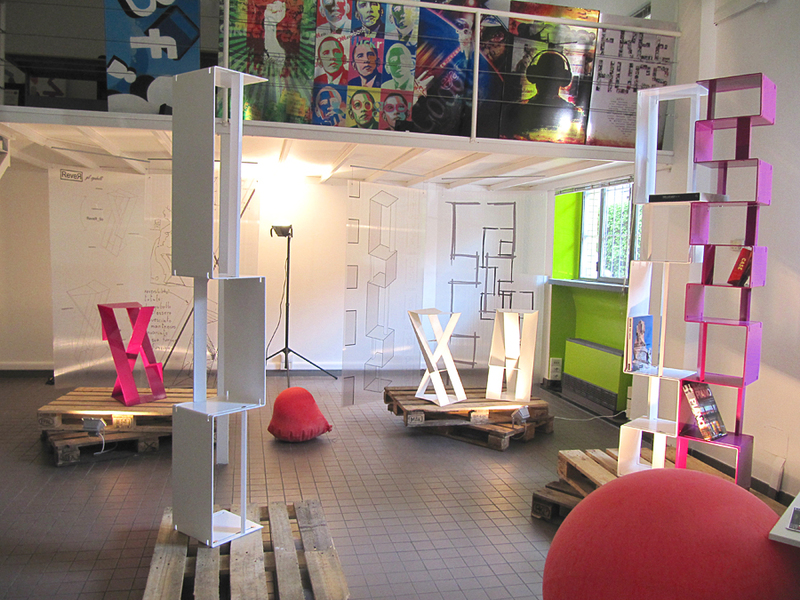 OASS created all the metal components; display rods, change room hooks, display tables with DG logo, signs and accessories in polished stainless steel; large wall displays, engineered to reach impressive heights and supported by specifically designed metal structures. 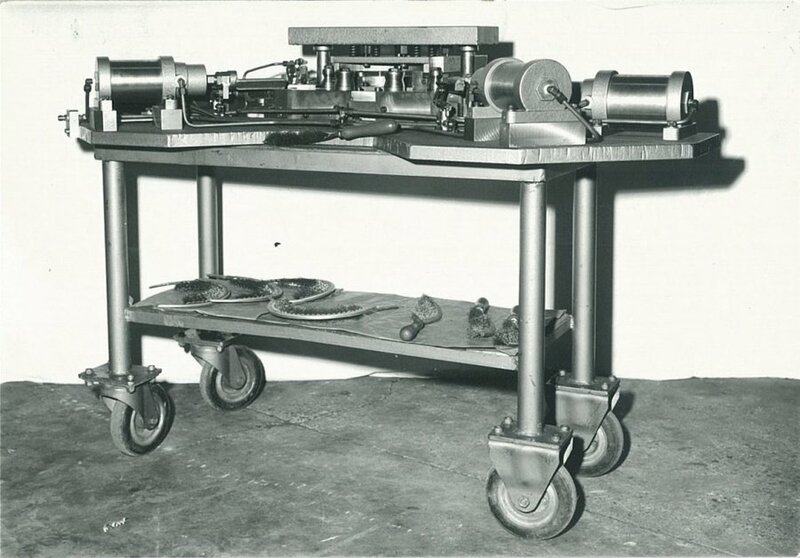 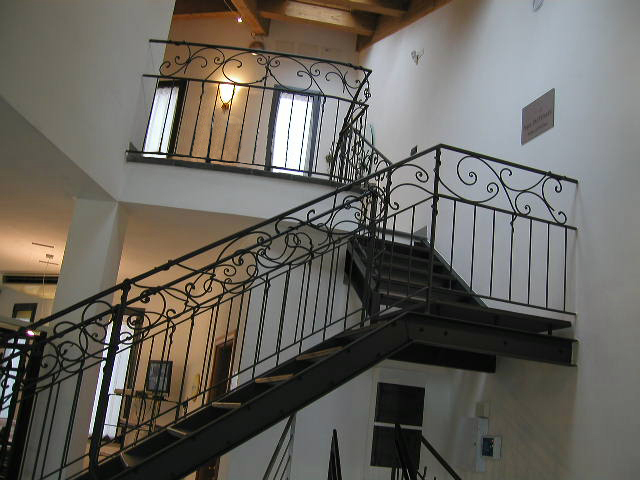 OASS was also responsible for the supply of deep-set skylights and light fixtures.